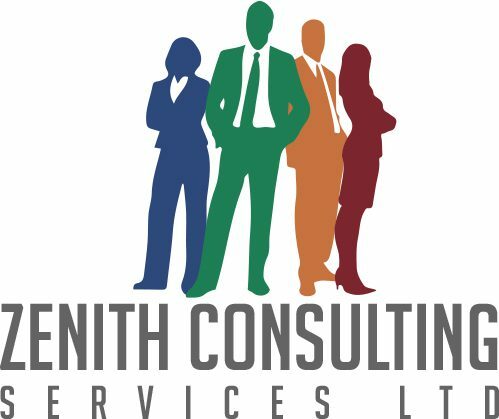 At Zenith Consulting, we passionately believe in the valuable role psychology plays in improving workplace performance and effectiveness of individuals, teams and leaders. We work across a variety of sectors, developing relationships with clients to fully understand their needs before designing and delivering bespoke Occupational Psychology-based interventions which fully satisfy those needs leading to personal, organisational and culture change. We use an evidence-based approach to all our interventions. If you would like to know more, please get in touch.